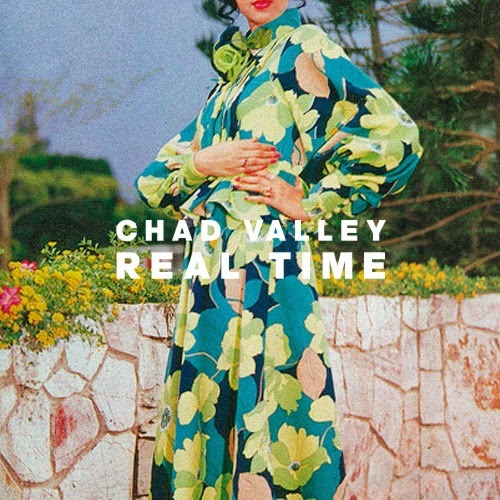 Killing everyone with a sweet tooth for bubblegum pop, Chad Valley returns with a brand new single in anticipation of his co-headline North American tour with Keep Shelly In Athens. Glistening with an 80's shine Real Time follows on from his 2012 sophomore album 'Young Hunger' in a delightful manner with plenty more upbeat polished melodies. You can download it for free here and pick up tickets for the tour here with the full dates listed below.